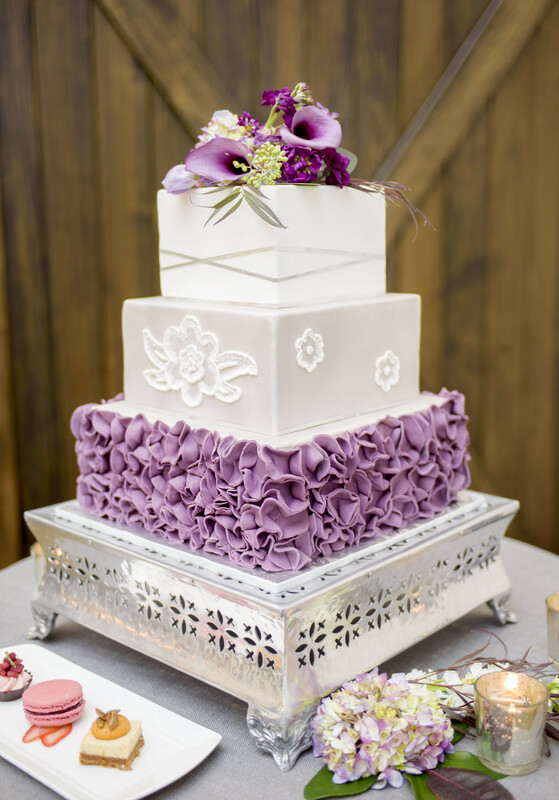 Brandy has tried many different careers but kept coming back to cakes – it was meant to be! 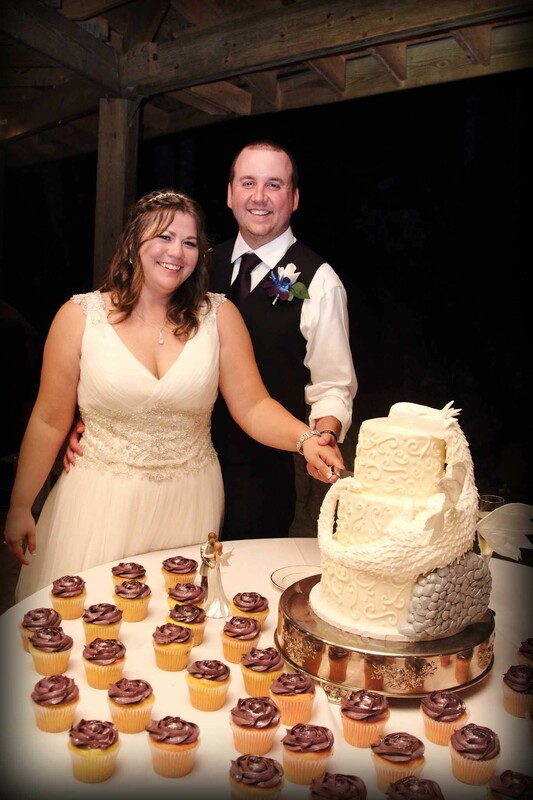 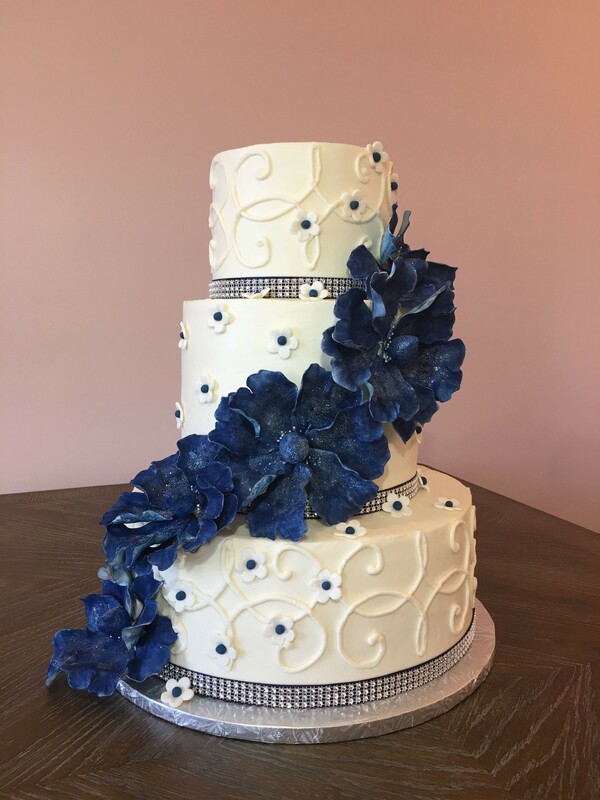 Brandy Stimac-Spalding, the owner of The Icing & The Cake, has over 16 years of experience specializing in baking and designing cakes. 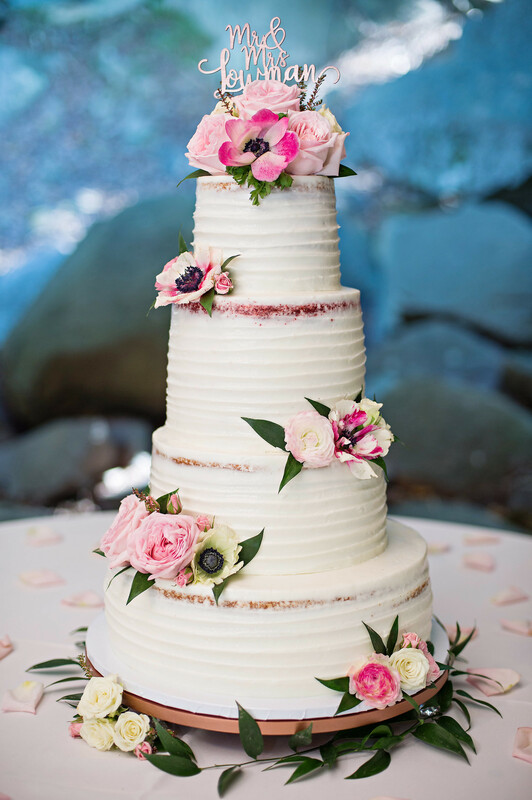 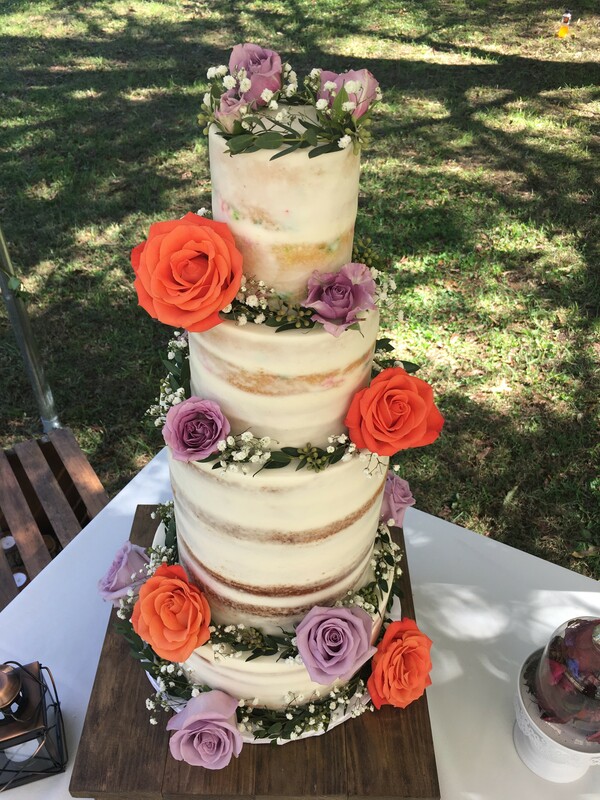 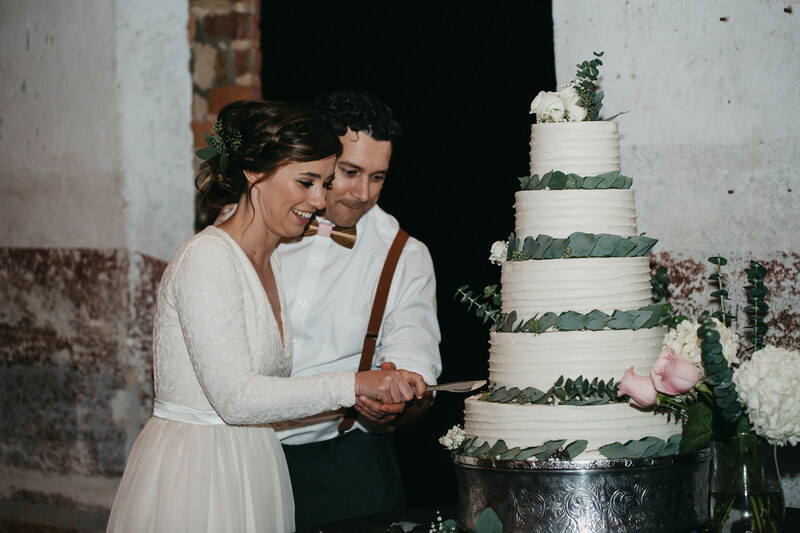 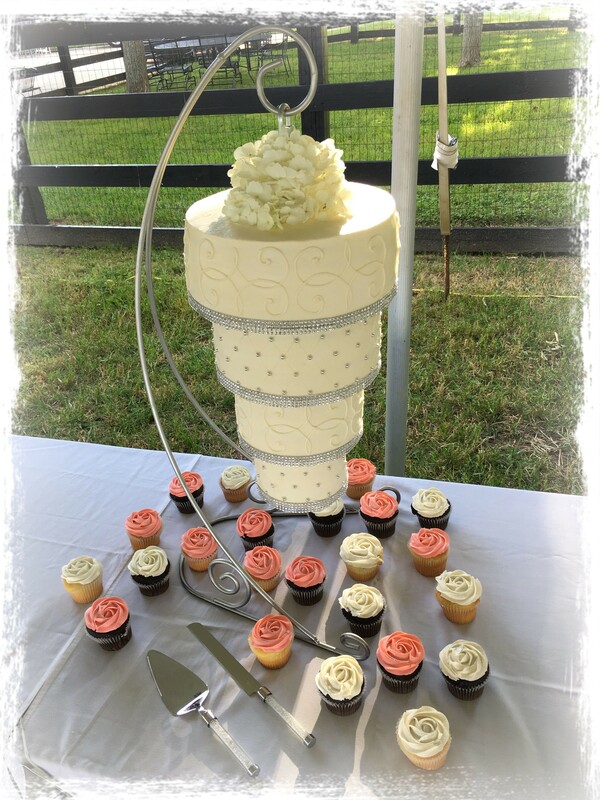 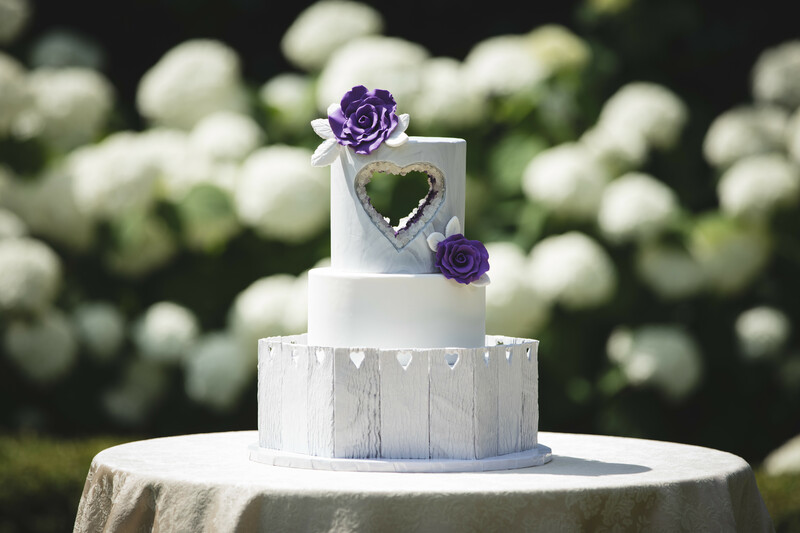 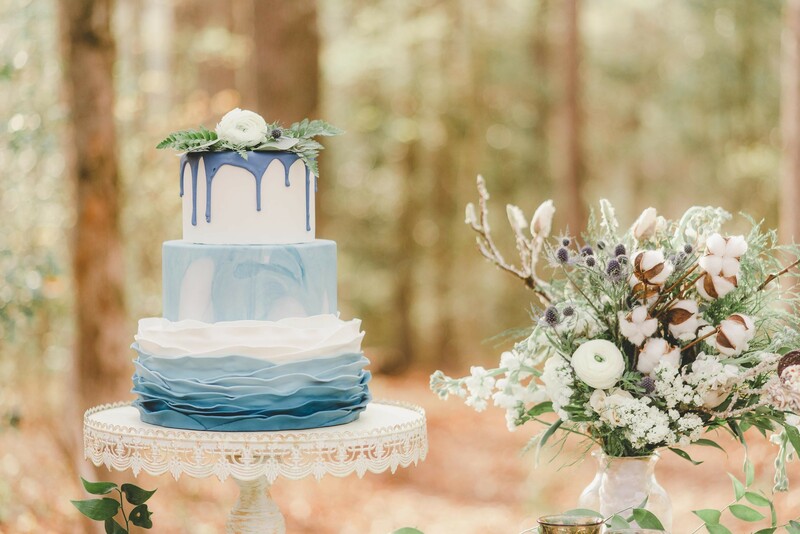 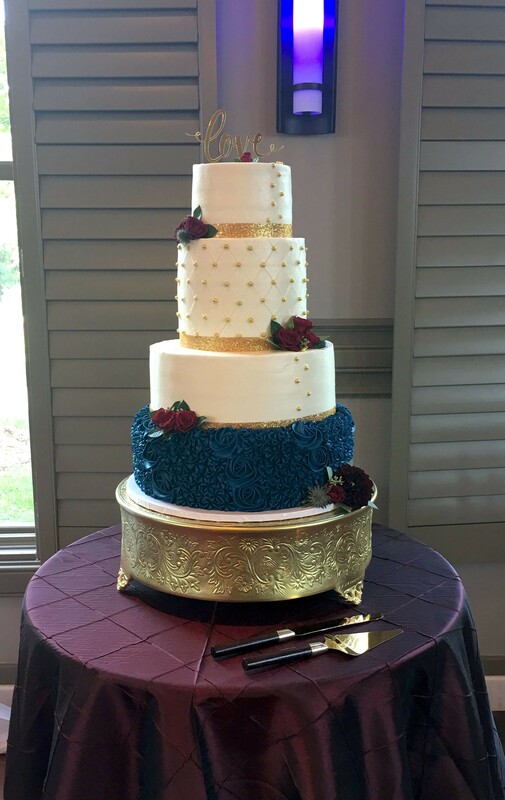 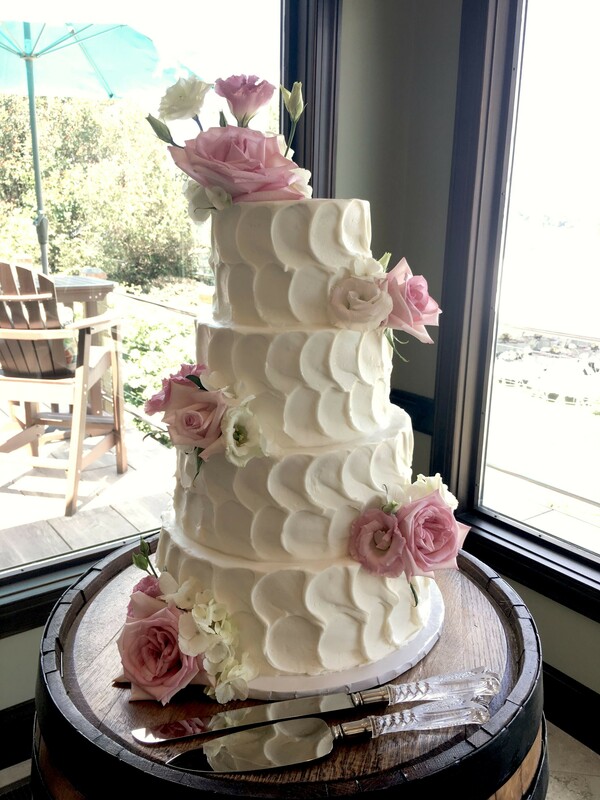 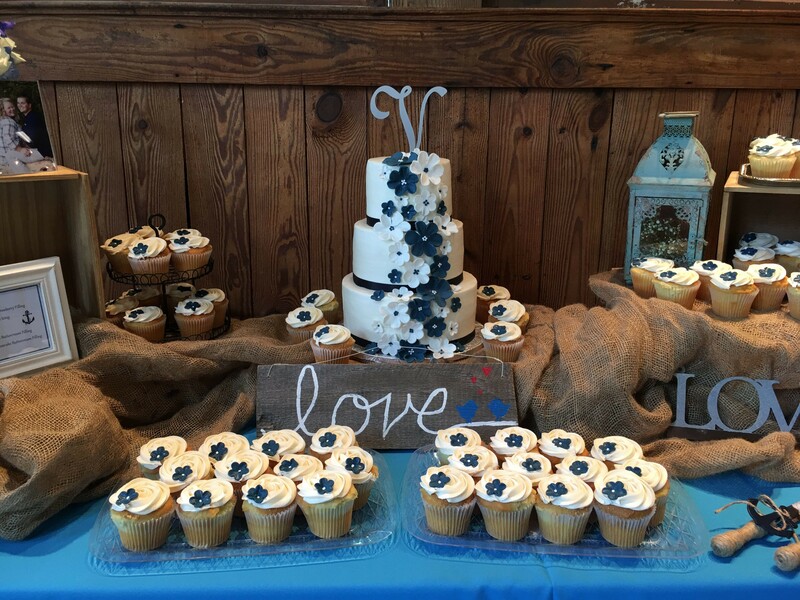 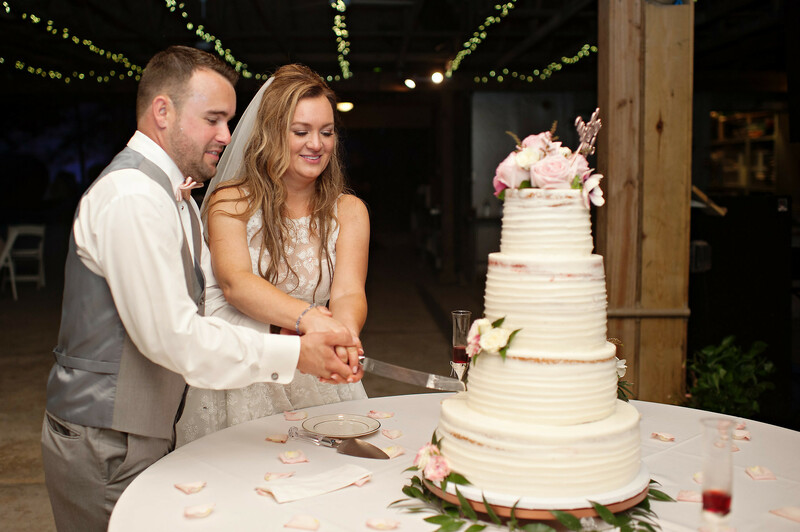 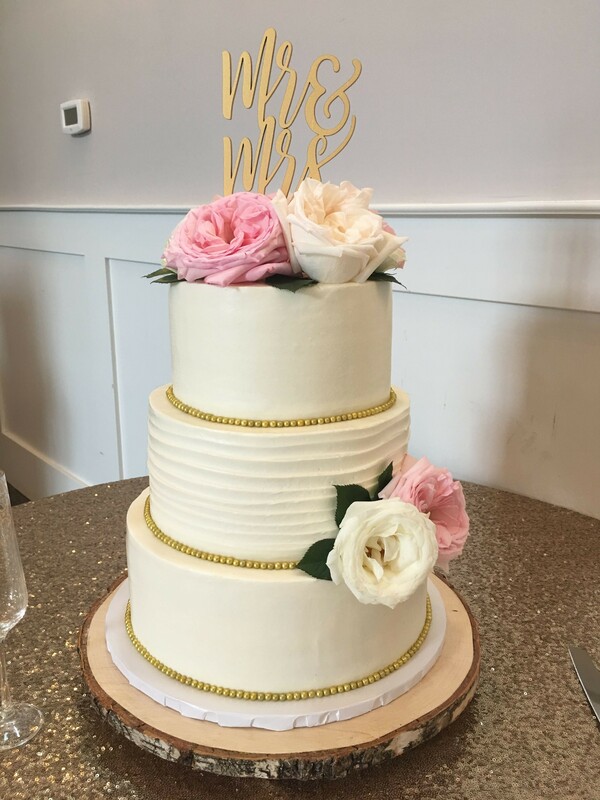 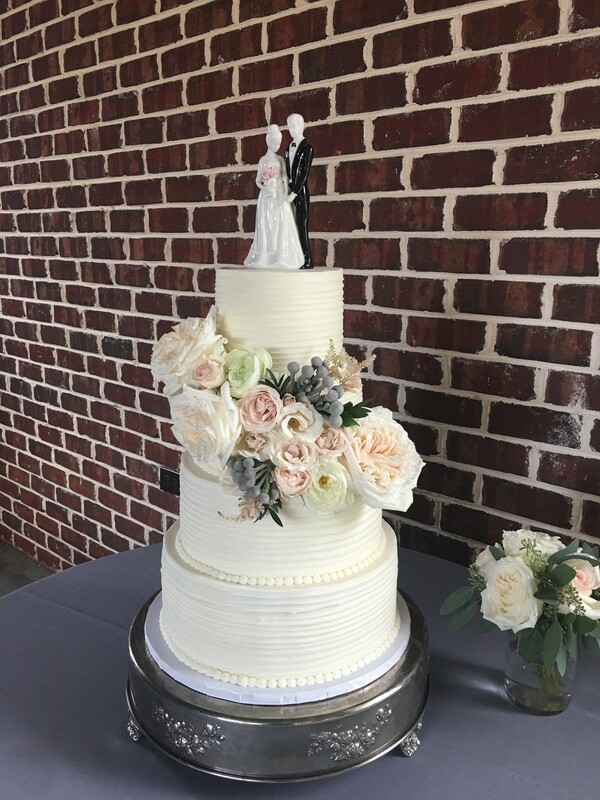 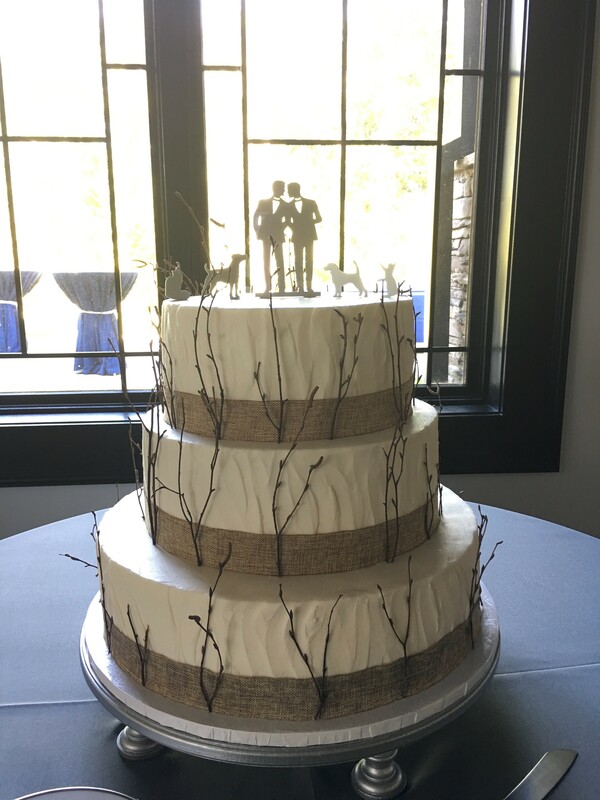 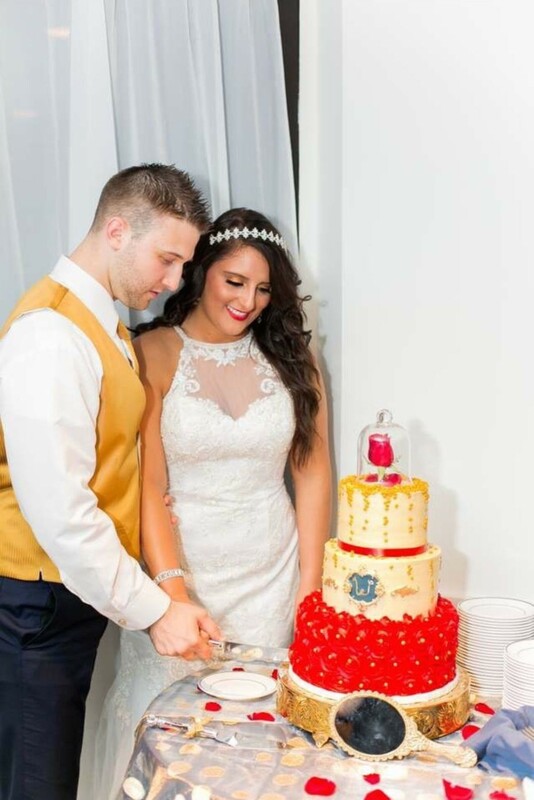 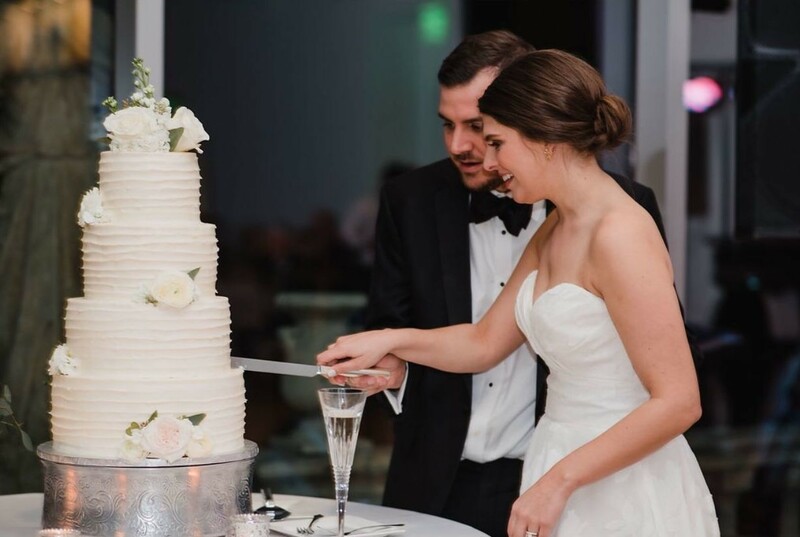 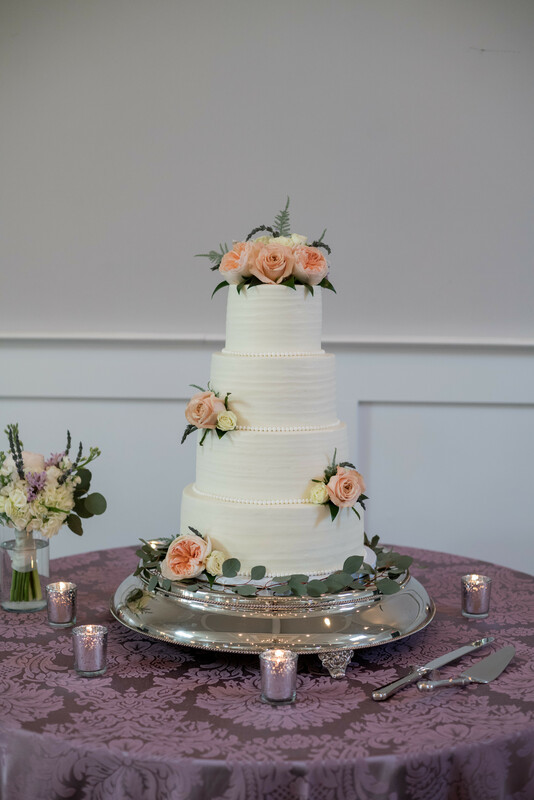 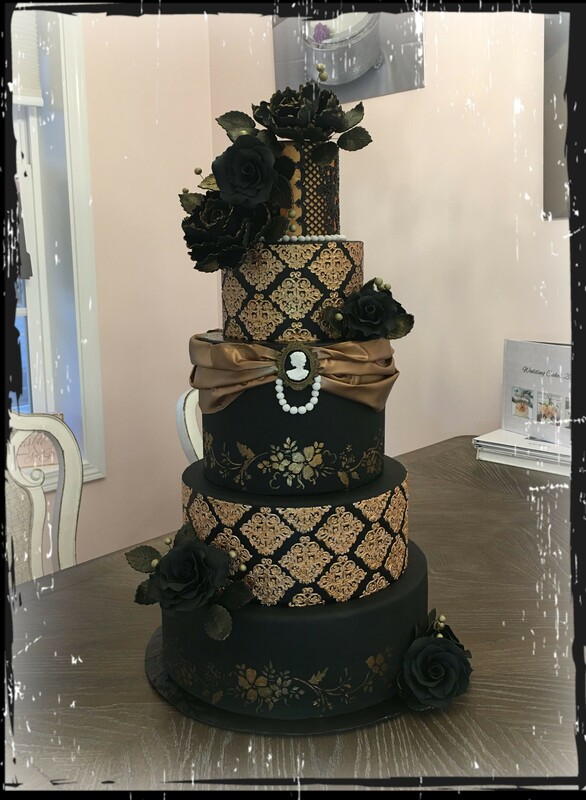 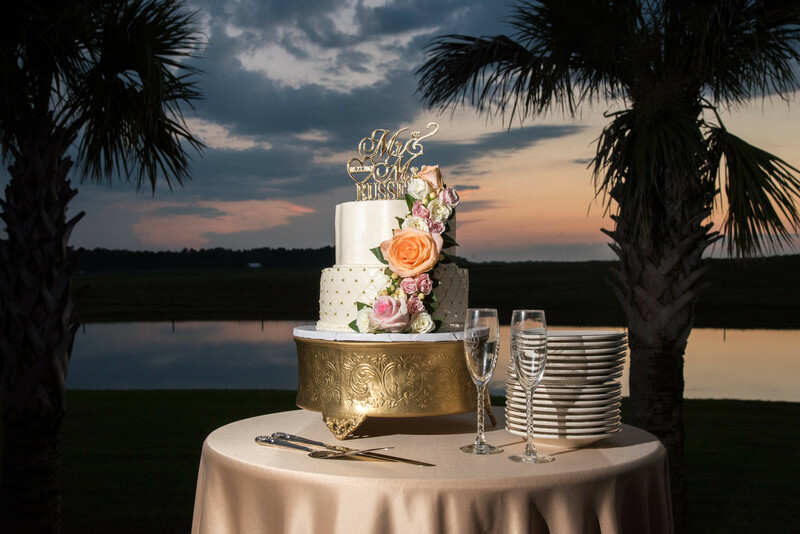 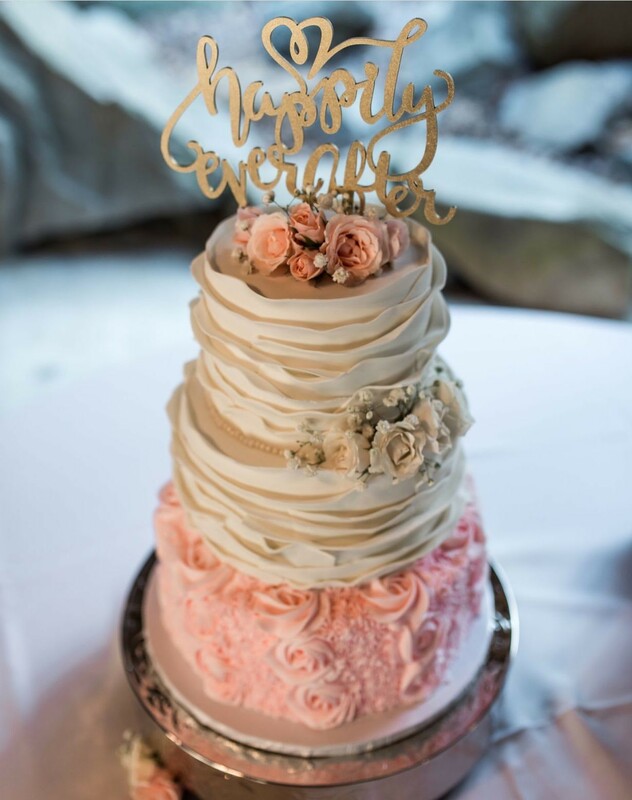 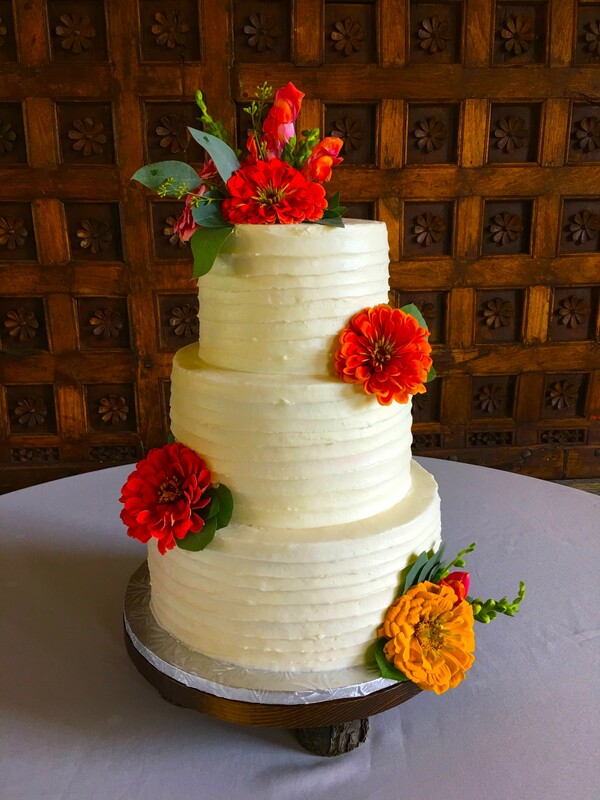 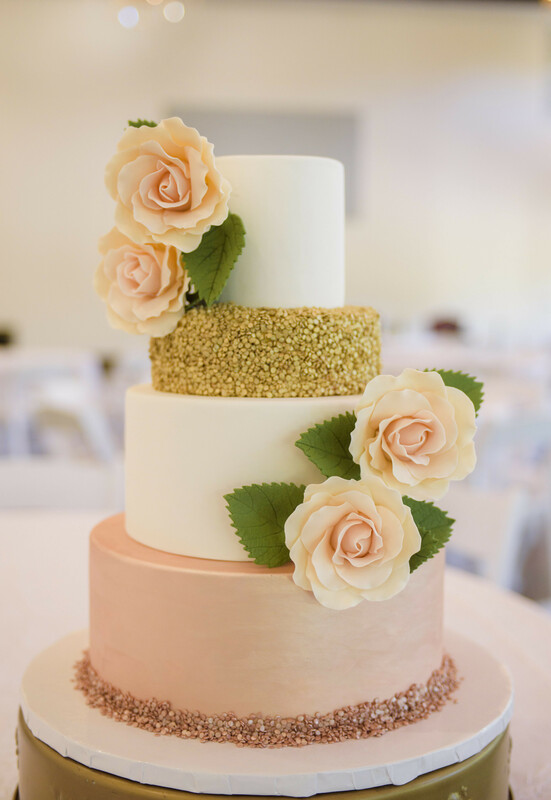 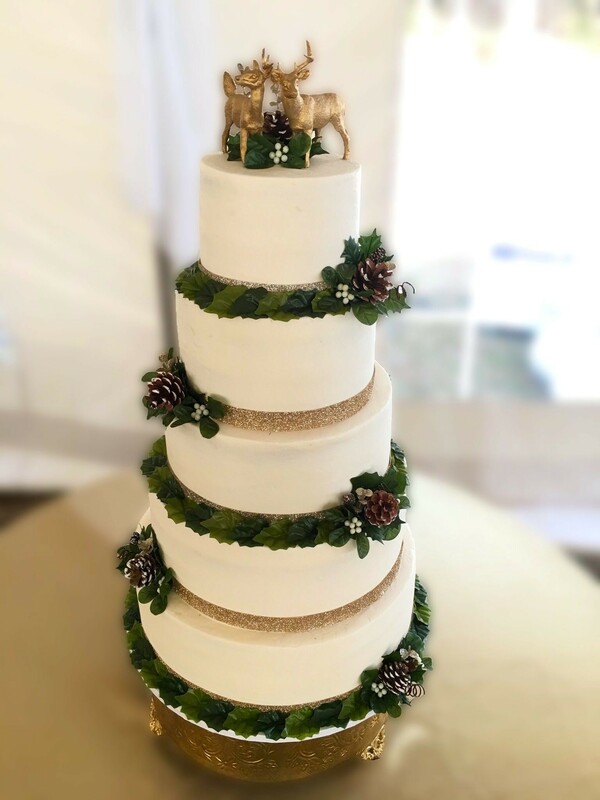 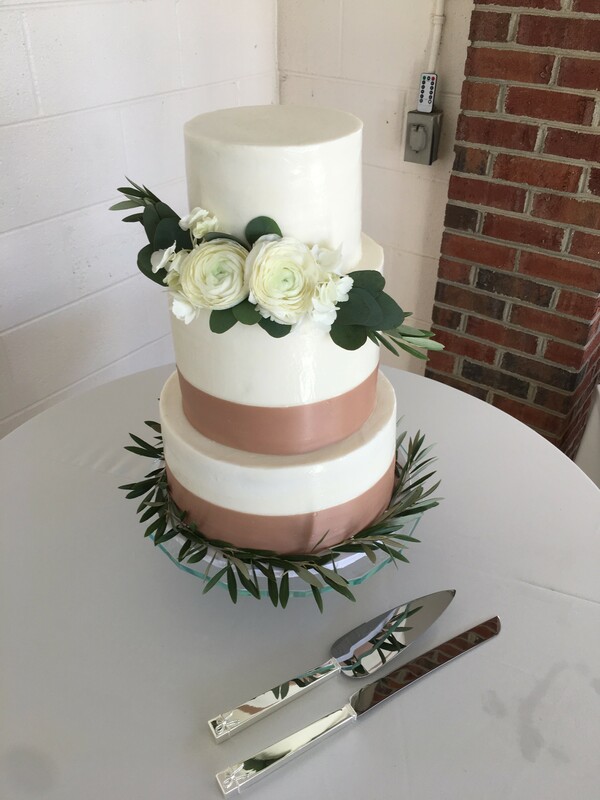 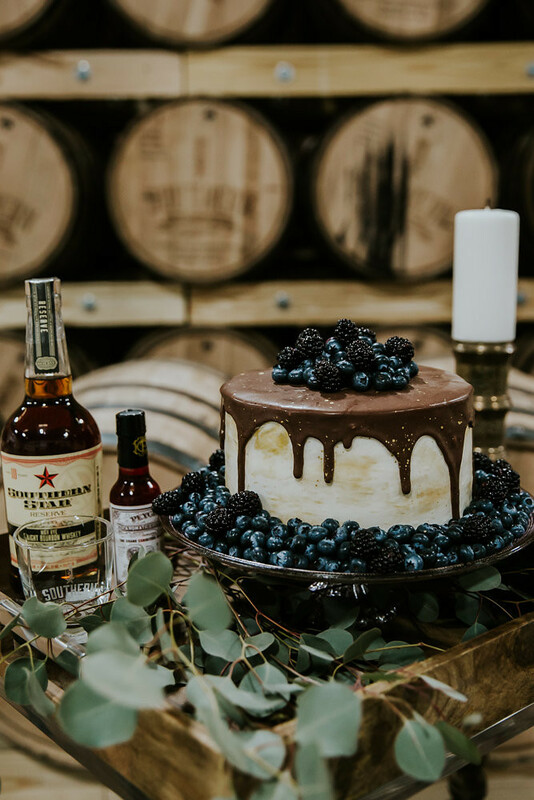 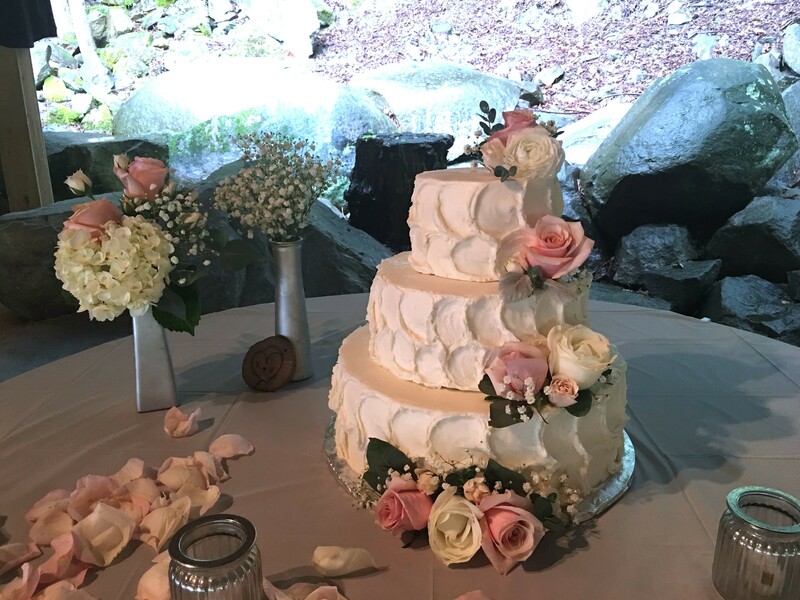 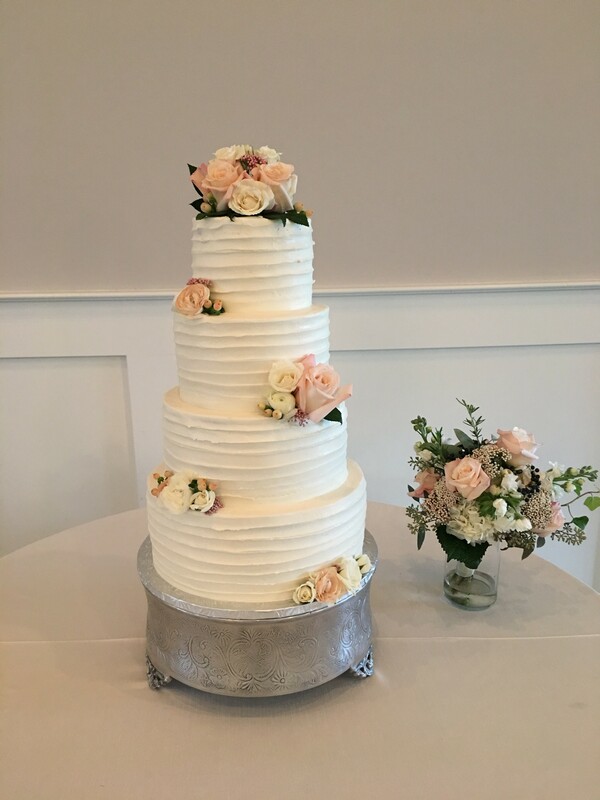 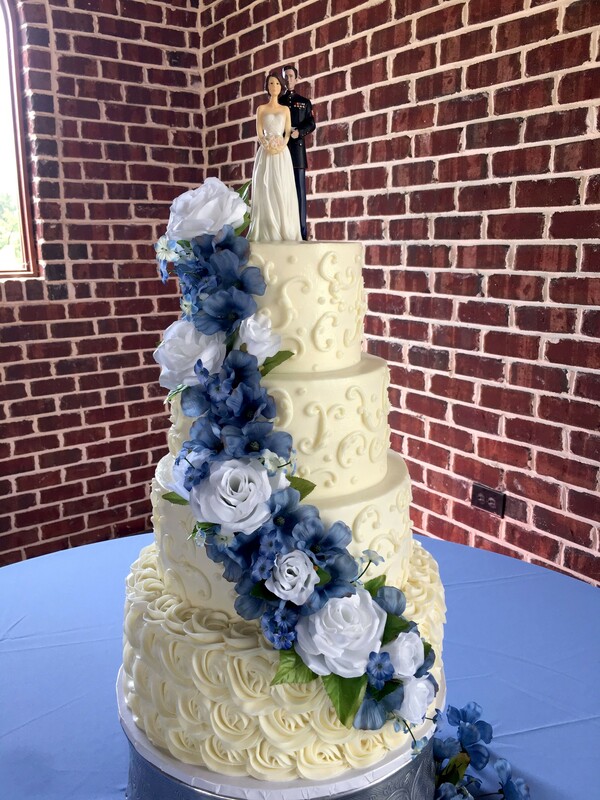 When it comes to a wedding or any special event, she is dedicated to creating beautiful, unique, carefully constructed, fresh baked custom cakes. 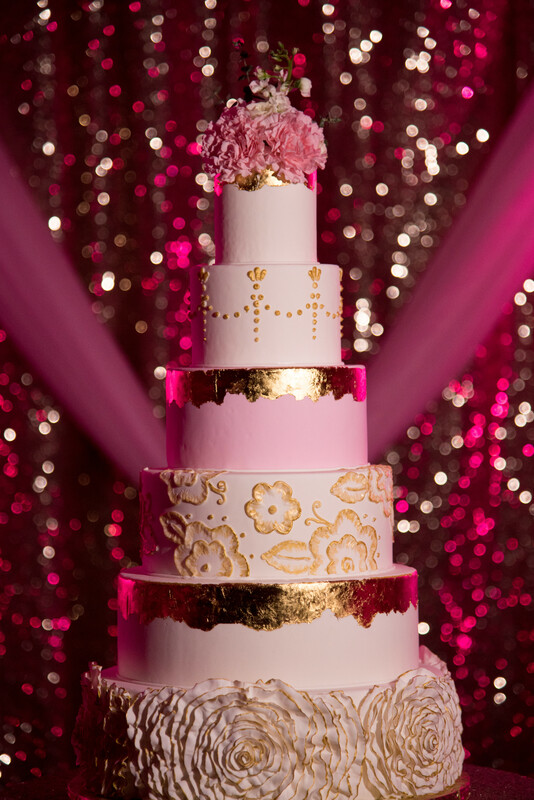 The Icing & The Cake strives to provide you with the perfect centerpiece for your special occasion. 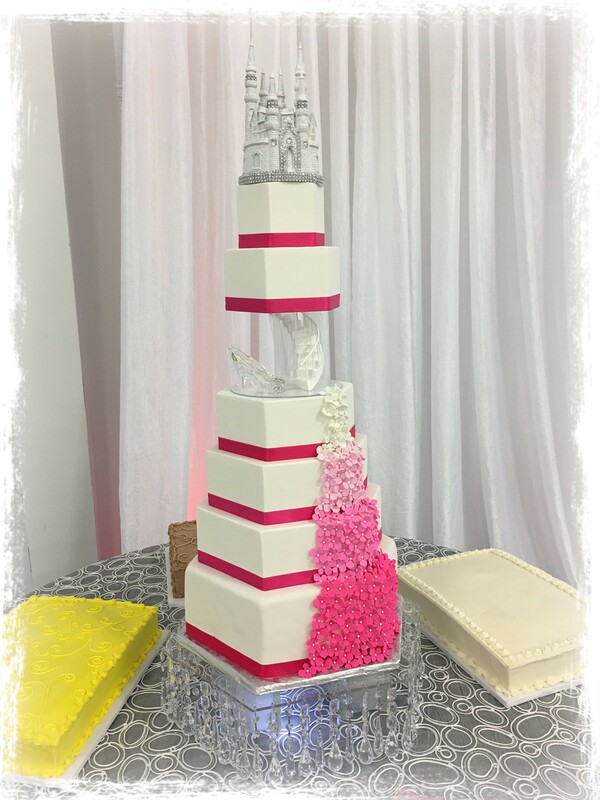 Stimac offers a comprehensive and creative design process to provide you the cake of your dreams! 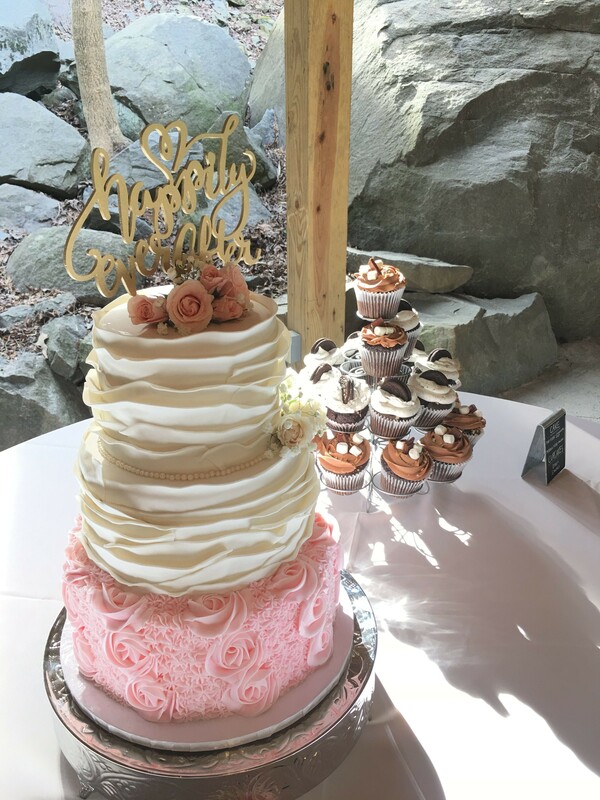 The Icing and The Cake also offers specialty gourmet cupcakes, macarons, cake pops and other dessert table items to compliment your cake. 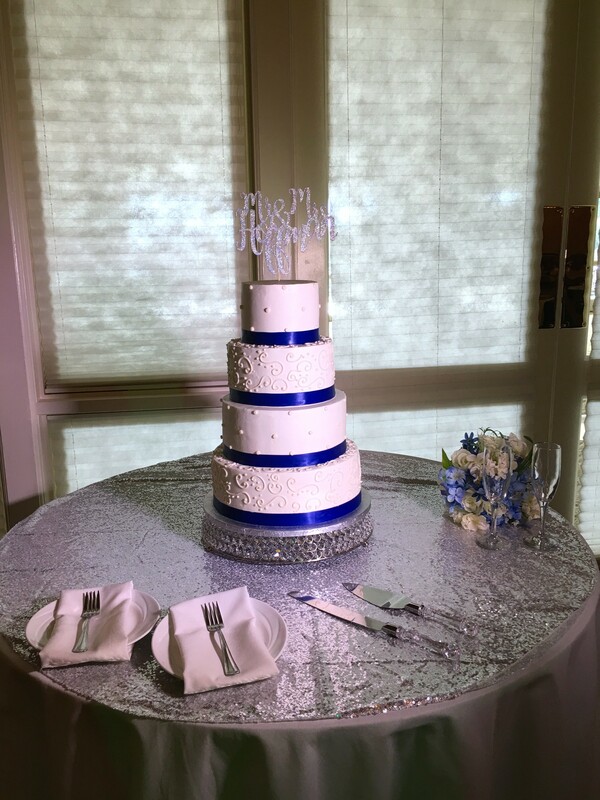 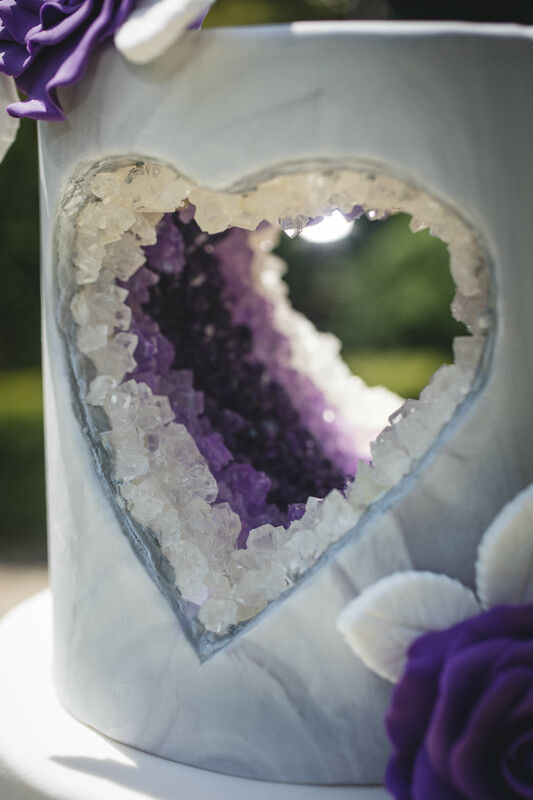 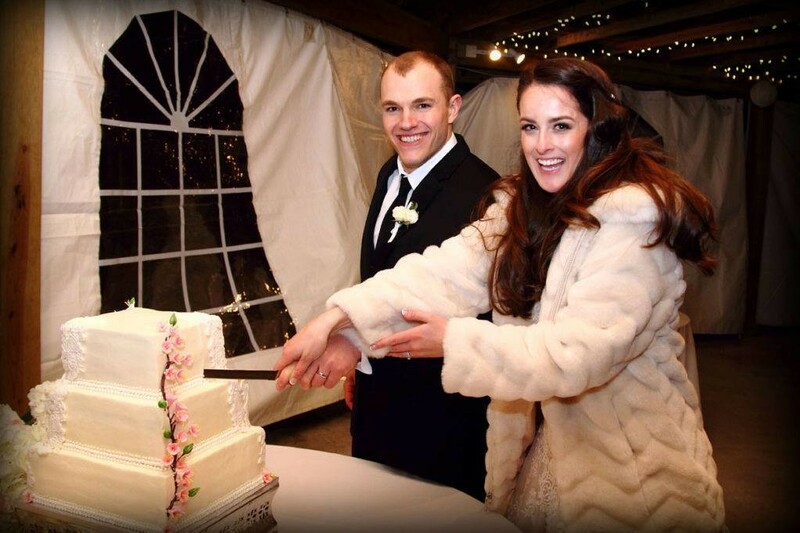 We look forward to the opportunity to meet you and hear about your unique details of your special day! 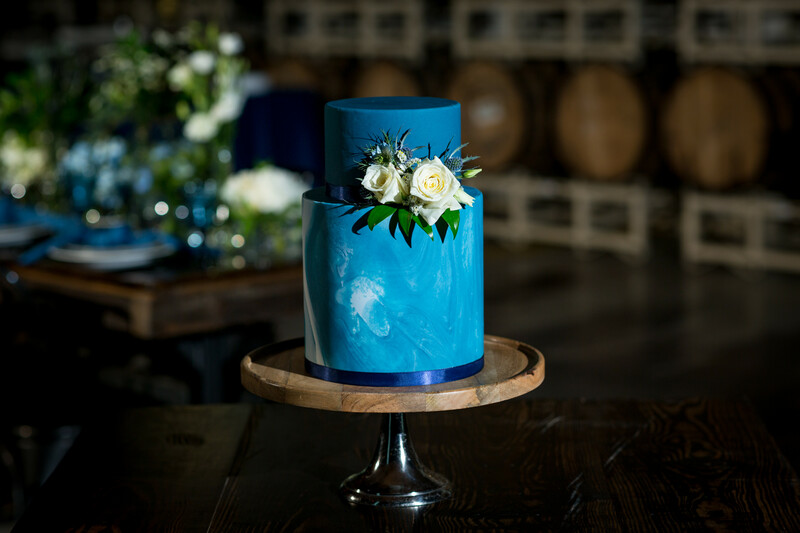 Send a secure message to The Icing and the Cake to receive this special offer.